Recently, Ajay Devgan and Kajol gave an entertaining Koffee With Karan episode where the 49-year-old actor trolled his wife in a most hilarious way. 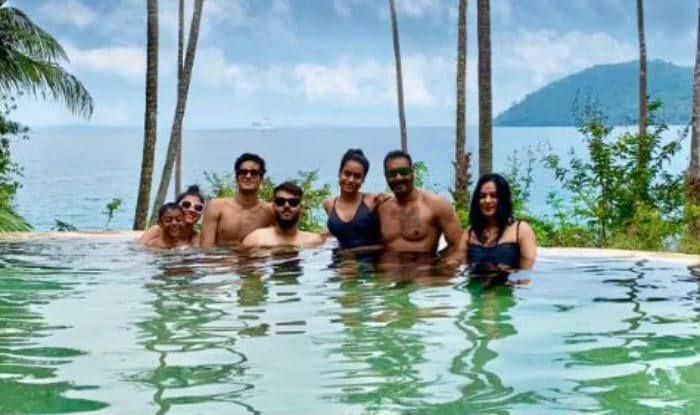 Ajay Devgan and Kajol usually go out on trips with their children and never miss to share it with their fans. On the professional front, Ajay Devgan will be next seen in a special appearance in Ranveer Singh and Sara Ali Khan starrer film Simmba. He will also be seen in Total Dhamaal and Tanaji. Kajol’s latest film was Helicopter Eela, which released earlier this year.